Actor Stephen Baldwin was charged Thursday with failing to pay New York state taxes for three years, amassing a $350,000 debt. 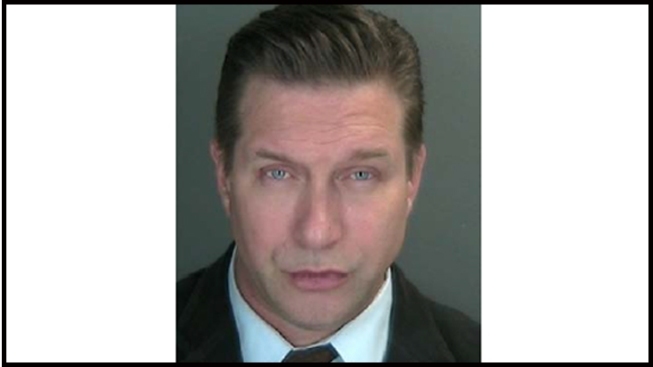 In October, Stephen Baldwin pleaded guilty in Manhattan to unlicensed driving and was ordered to pay a $75 fine. Earlier this year, he lost a $17 million civil case in New Orleans after claiming that actor Kevin Costner and a business partner duped him in a deal related to the cleanup of the 2010 Gulf of Mexico oil spill. The actors and others had formed a company that marketed devices that separate oil from water.